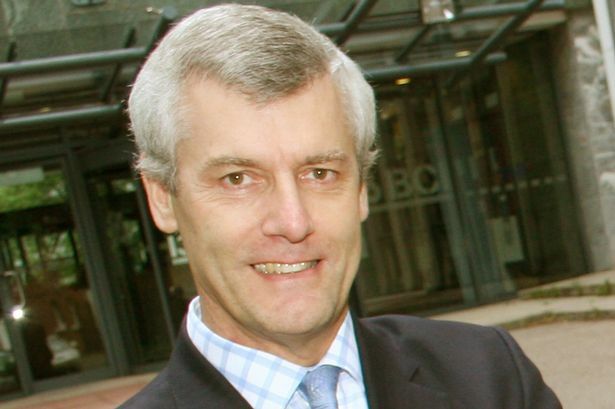 Long-serving chief executive Jerry Blackett is to leave Greater Birmingham Chambers of Commerce after nine years at the helm of the business organisation. In a surprise announcement, Mr Blackett said he was standing down at the end of June next year to take a &apos;gap year&apos; of travel, reading, writing and exercise. Mr Blackett, 58, joined the Chamber in 2003 as policy director before succeeding Sue Battle as chief executive in June, 2006. He said he had no firm plans for the future. "I have been so fortunate to have worked with a fabulous team. The chamber employs some of the most committed and talented people any business could wish for," he said. "It&apos;s humbling to recall that our chambers are now over 200 years old. The history of Greater Birmingham and the local chambers is inextricably linked. "To this day, we continue to partner skilfully with civic, voluntary, education and faith leaders so that between us we build an environment within which all citizens can thrive. The chamber flies a flag for business but none of us can do the job on our own." Mr Blackett added: "I have no firm plans. I am keen to have a &apos;gap year&apos; to travel, read, write and exercise. "I intend to stay busy thereafter but want to take time to think what I will enjoy doing. Finding anything to replace the buzz of the chamber will be a tall task."